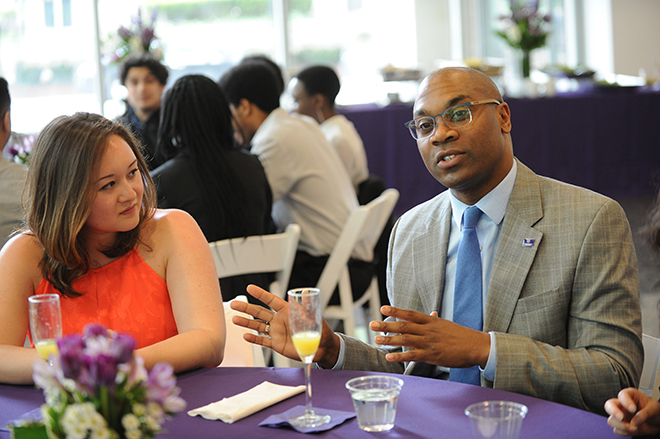 The Medical Alumni Association sponsors a number of programs to connect alumni with current medical students and offer alumni opportunities to volunteer their time and skills. Learn more about our programs. Find professional and personal updates from your fellow alumni via Northwestern Medicine Magazine.